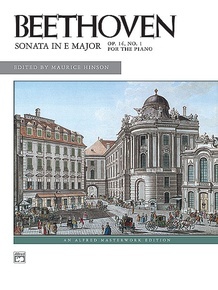 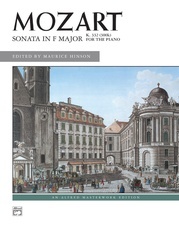 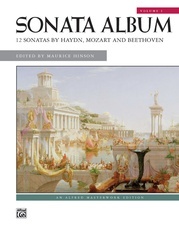 An elegiac character permeates this sonata, composed in 1798. 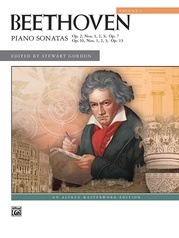 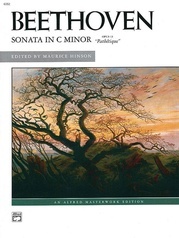 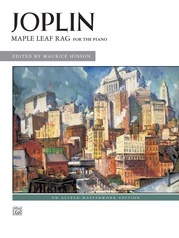 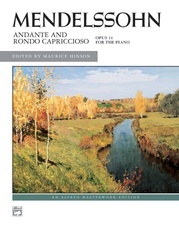 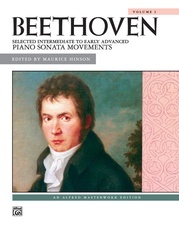 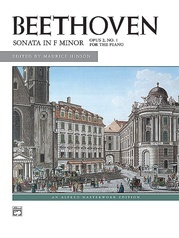 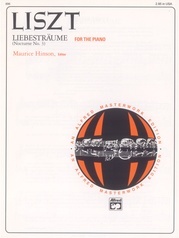 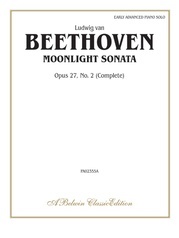 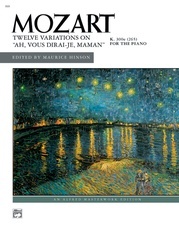 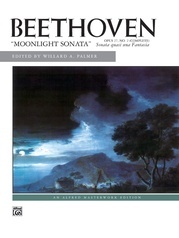 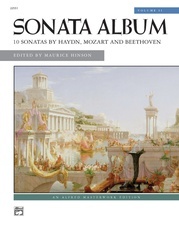 No previous Beethoven sonata begins with such a direct, immediately expressive theme. 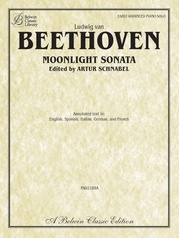 The middle movement provides the serious and austere element and stands, in E minor, between the sunny movements in E major. 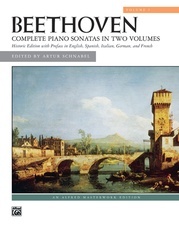 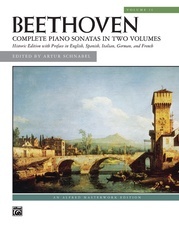 Beethoven arranged this work for string quartet in 1802.